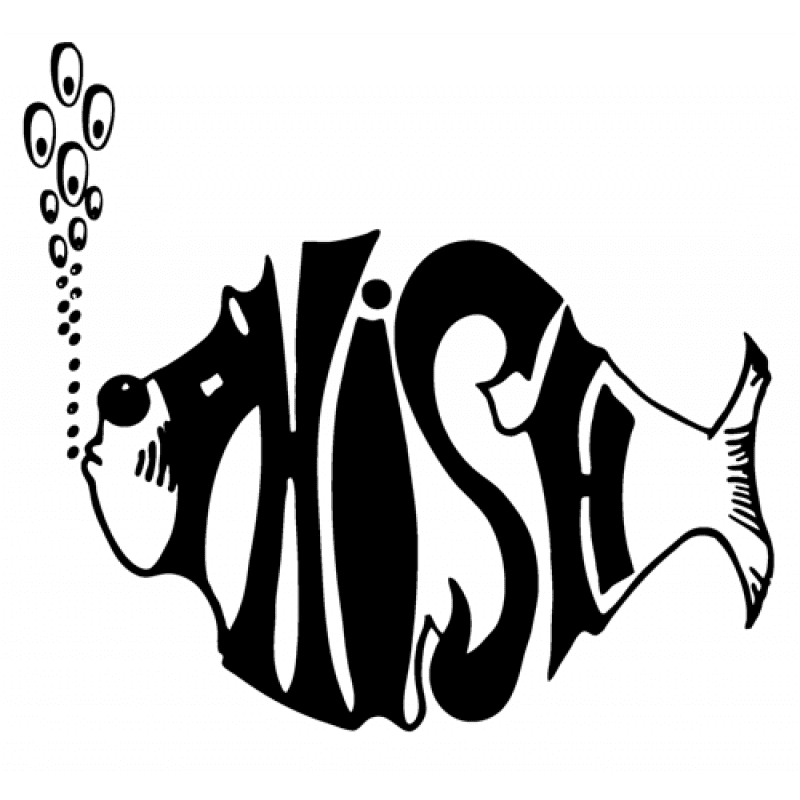 Phish announced the release of recordings in three different formats on November 30th of theirThe Baker’s Dozen performances at Madison Square Garden back in 2017 with pre orders available now at on their merchandise store, Phish Dry Goods. In the summer of 2017, Phish performed “The Baker’s Dozen,” which was a 13-show run at Madison Square Garden held over 17 nights. The band performed 26 unique sets featuring a grand total of 237 songs with not one repeated song during the three-week run and now that incredible set of shows can be listened to in three formats. The Baker’s Dozen comes in a three-CD or six-LP set (with 13 tracks hand-picked by the band) and The Complete Baker’s Dozen Box Set, which includes the ENTIRE run on 36 CDs. Legendary engineer Elliot Scheiner (Steely Dan, Van Morrison) has remixed each show. The Complete Baker’s Dozen Box Set includes every note of music from the historic 13-night run on 36 discs. Also included are all 13 individually packaged shows, an 86-page book with full color photographs from the shows, an extensive essay featuring new interviews with each band member, Baker’s Dozen setlist journals, an embroidered patch, commemorative tickets, a complete set of eight mini-prints and a brand new Jim Pollock screen print (7″x10″, signed by Pollock) according to Phish’s announcement. The Complete Box Set will be limited to one printing meanwhile both the three-CD and six-LP sets will be available in limited supplies in stores. 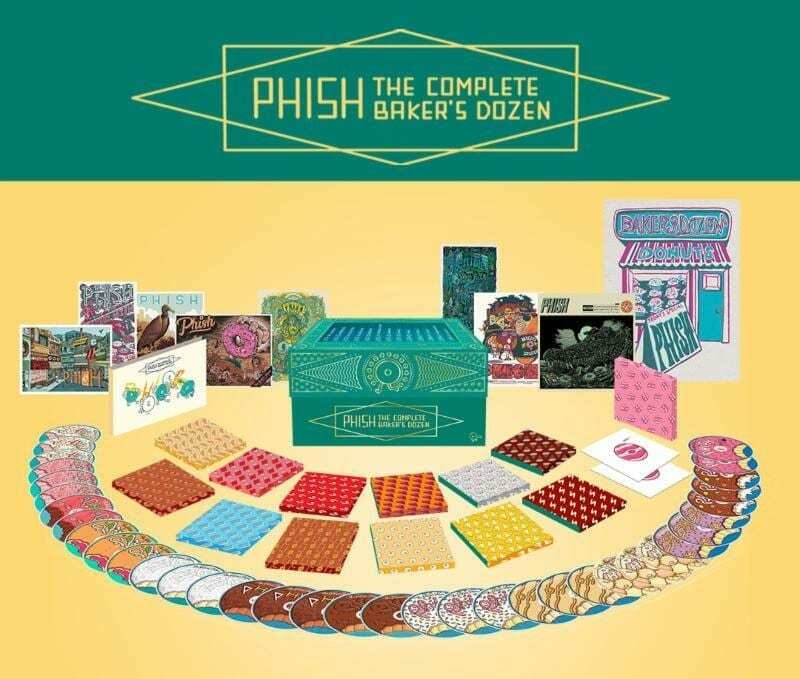 The limited edition The Complete Baker’s Dozen Box Set will only be available from Phish’s merchandise store, Phish Dry Goods. 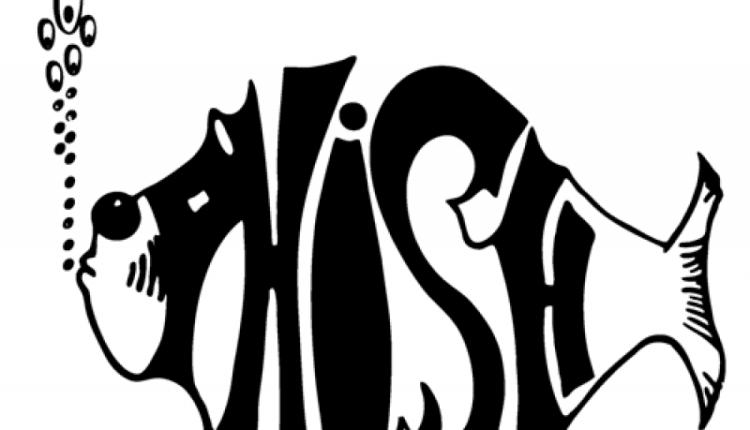 Phish returns to Watkins Glen this August for the Curveball Festival. NYS Music spoke with Michael Printup, president of Watkins Glen International, about the festival. You can read that here. 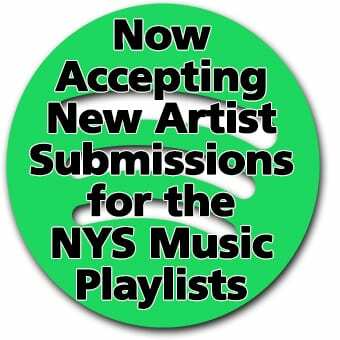 For more information visit Phish’s website.